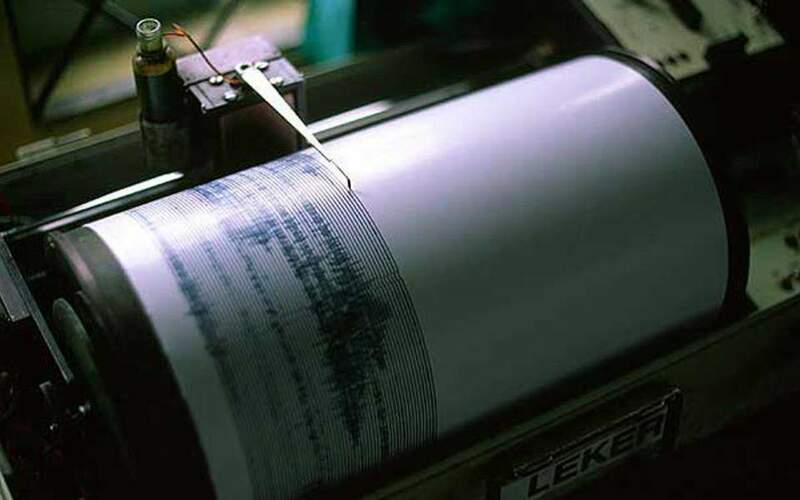 A moderate quake, measuring 4.5 on the Richter scale, struck the southern Aegean island of Crete shortly before 4 p.m, on Friday afternoon. There were no reports of any injuries or damage and there was no information about the location of the quake's epicenter though seismologists said it had a depth of 10 kilometers. The temblor has followed by an aftershock of 3.6 Richter.